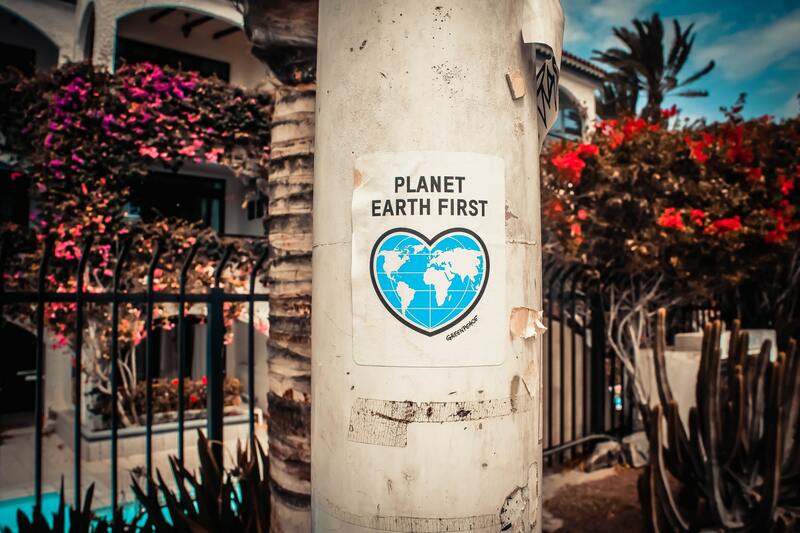 There never has been a more pressing time to be environmentally conscious. With more and more pressure on organisations and businesses from government or international accords such as the Paris Climate Accord, the need to modernise is all to apparent. In a modern world, organisations are moving their businesses online, using reusable and clean resources and reducing their environmental waste. The growth of new technology means there are now plenty of ways to reduce your environmental footprint. Paperless environmental and ecogeneration inspection is one of the former ways businesses are using to ensure their compliance and quality whilst saving the need for paper. Environmental and ecogeneration inspection is an important aspect to consider for any organisation with industrial guidelines and local regulations setting high standards for many industries. Thorough inspection of compliance and efficiency of assets is an excellent way to ensuring you’re saving money, time and waste. Paperless environmental and ecogeneration inspection can take many different forms. Whether you’re inspecting the solar panel on your roof, the amount of waste an asset is producing or an electric power station, precision is invaluable. Many of these processes require special equipment with electronic data or measurements which is cumbersome to record on paper checklists, then manually input into a data processing. Digital inspection apps are proving to be a versatile and efficient tool stepping in to save the day. With future integration of apps and measurement instruments on the horizon, paperless inspection checklist users can already make benefit of numerous mobile device features. A smartphone or tablet’s camera can be used to scan barcodes or take photo evidence for later annotation, the GPS function tags all inspections of various assets and facilities, whilst automatic corrective action triggers speed up the solution process. These are all benefits that users not requiring specific instruments can also benefit from. The smartphone application often allows standardised response alongside customised drop-down multi-part checklists. A variation in environmental assets can provide the inspector with the difficulty of bringing all the various logbooks, manuals or industry guidelines, something which with paper is both heavy and inefficient. In a twofold benefit, reference material attachment to specific checklist parts means finding the right help becomes easier and faster whilst also saving more paper. Paperless environmental and ecogeneration inspection applications also offer the benefits of being digitally hosted. No more prime real estate being taken up by lockers of dusty inspection history or endless amounts of records no one can organise or find a way to navigate, digital means digital. Inspection applications are either hosted privately via an in-house server or on hosted cloud (SaaS) solutions. This means easy access to anyone necessary, industry officers, the management team or even inspectors themselves for referential use. The online or offline application can send the results instantly when able, the back-end can process it equally instantly when it receives the data. Seamless integration with Business Intelligence Systems or Management Information Systems is only the cherry on a highly effective and streamlined process cake. For more information about Pervidi’s functions visit the features page, for general industry solutions click here, or to find out about about how Pervidi can assist your business contact us.